The Firearms Blog has a post about shooting clays at 200 yards with a 6.5 Creedmoor rifle. Gould Brothers, the famous exhibition shooters, published a video where they do a trick shot which is close to impossible. As you know, normally shooting clay pigeon targets is done with shotguns and at relatively close distances. What Gould Brothers did is really amazing. 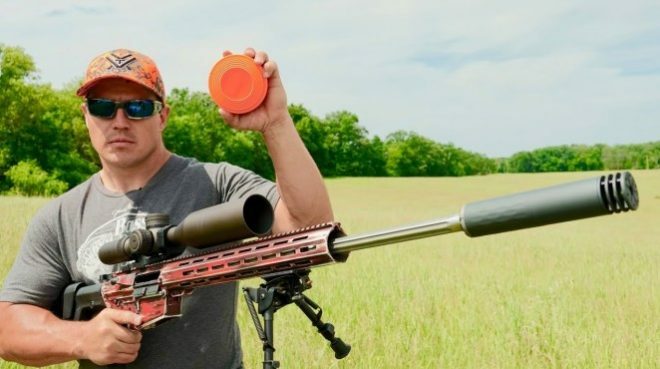 Not only they used a rifle (AR-10 pattern rifle by Alex Pro Firearms chambered in 6.5mm Creedmoor) for this trick shot but also shot the flying clay target first at a 200-yard distance then stretched the range to 300 yards. Let’s watch this amazing video. Unbelievable, isn’t it? 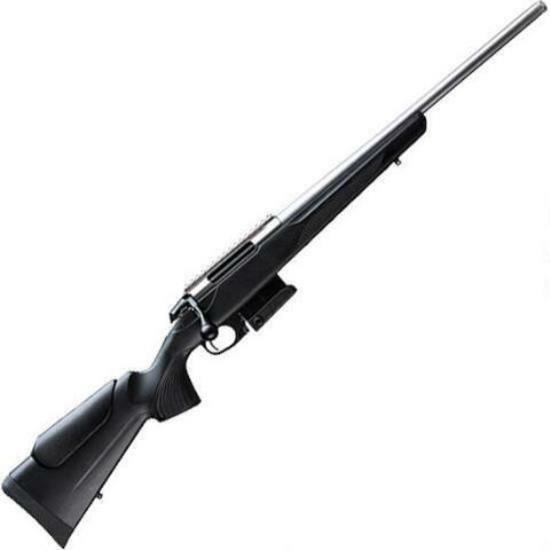 As Gould Brothers mentioned in the video, not only the clay pigeon is a very small target at such distance with its 4.3″ diameter, but it is presented at an angle which makes such a shot even more difficult. 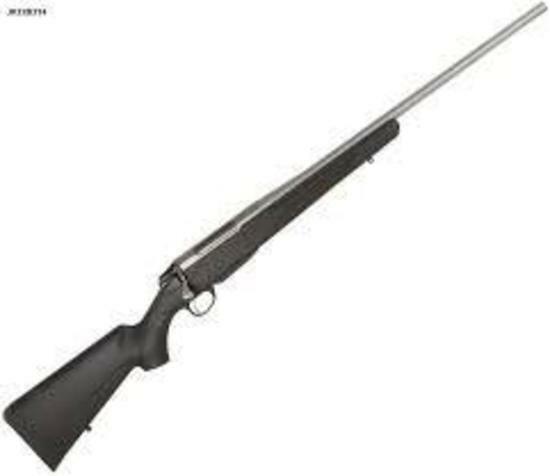 Basically, you need to hit a flying target that has a height of a couple of inches and length of about four inches at a 300-yard distance with a single projectile of .264″ diameter. As the brothers said in the video, it took them multiple tries to make the 200-yard shot, however, as in the case of many other such challenges, it is all about practicing, understanding the process and developing the skill which in this case resulted in the more difficult 300-yard shot being accomplished after only four misses. Now, obviously, this is not something that you can do over and over like you do with your shotgun. Nevertheless, the fact that they could make such an incredibly difficult shot at all is amazing. Pretty amazing shooting and as famous firearms exponent Jerry Miculek would say…”Pretty trick”.